Looking for a luxury beauty gift? Take your pick from these beautiful advent calendars, makeup palettes, skincare sets and more in this luxe Christmas edit. 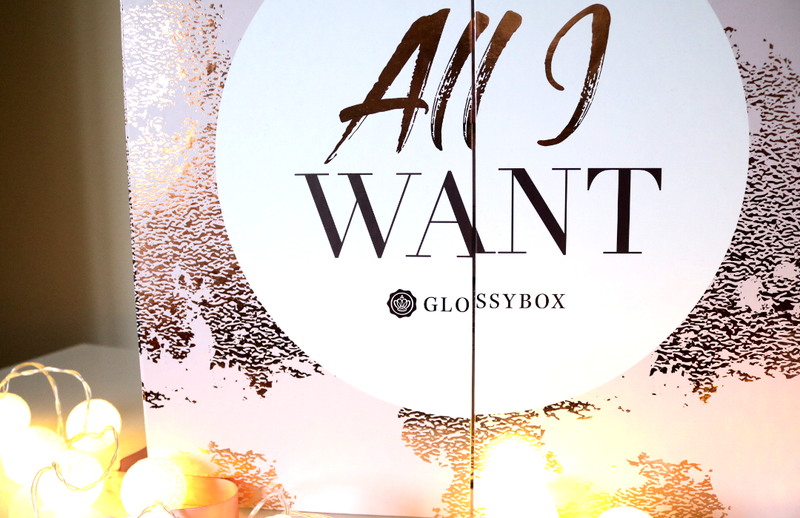 Glossybox, one of the world's most popular beauty subscription boxes, have released their first ever beauty advent calendar this year and it's massive! Unwrap the ribbon to open the doors which will reveal 25 individual boxes to truly spoil you this Christmas as you count down the days through the festive season. 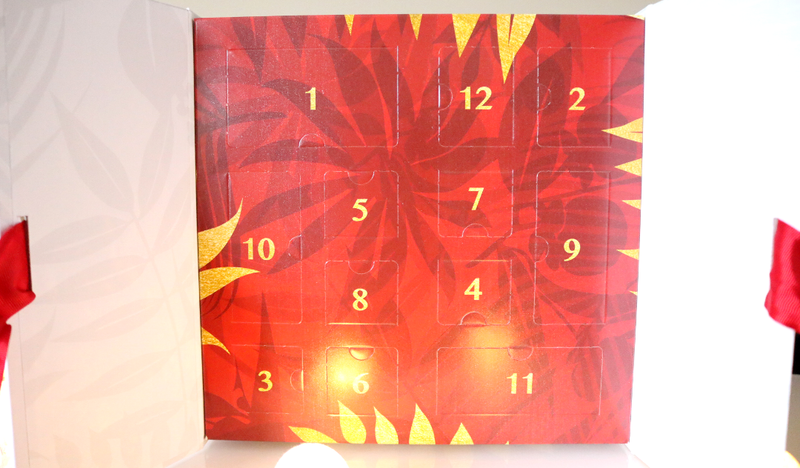 What's more, of the 25 products included in this calendar, 17 of these are full-size! 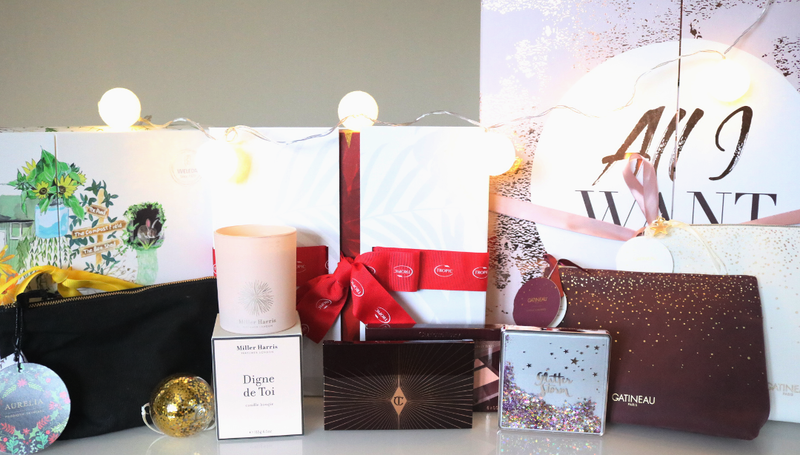 Contents are worth a combined total of over £300 and feature brands such as NARS, Zelens, Real Techniques, Huda Beauty, bareMinerals, Eyeko, Mitchell & Peach, Philip Kingsley, Pixi by Petra, Nip + Fab and Yankee Candle, to name but a few. 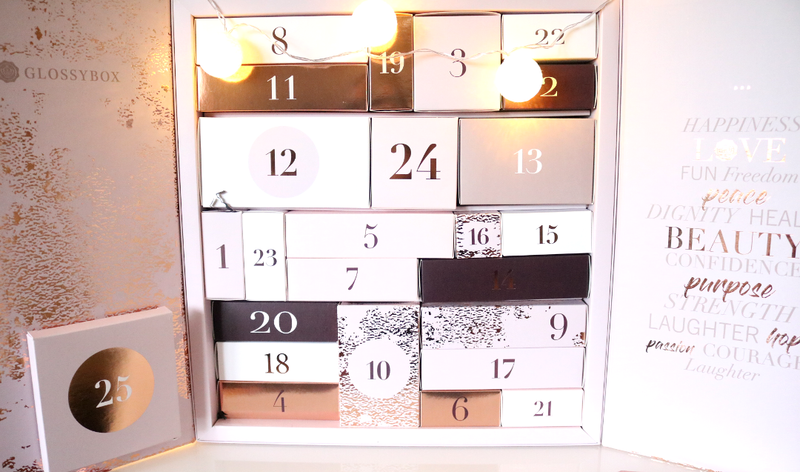 There's a great mix of makeup, skincare and haircare, so if you like a bit of everything, this is the beauty advent calendar for you! It retails at £99, however, if you're a Glossybox subscriber, you can purchase it for just £75 as a special member price. Designed to be gifted on Christmas Day itself, Tropic's 12 Days Of Tropic Gift Collection is a lovely present for anyone who is a fan of the popular luxury green beauty brand, or it serves equally as well as an excellent introduction for someone who is brand new to Tropic. 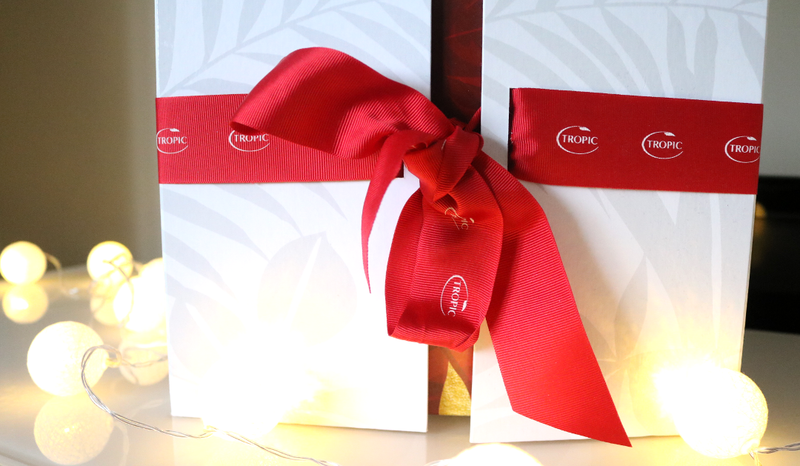 Each product included in this gift set is certified cruelty-free, vegan-friendly and has been made by Tropic's Beauty Chefs in their Surrey Beauty Kitchen. 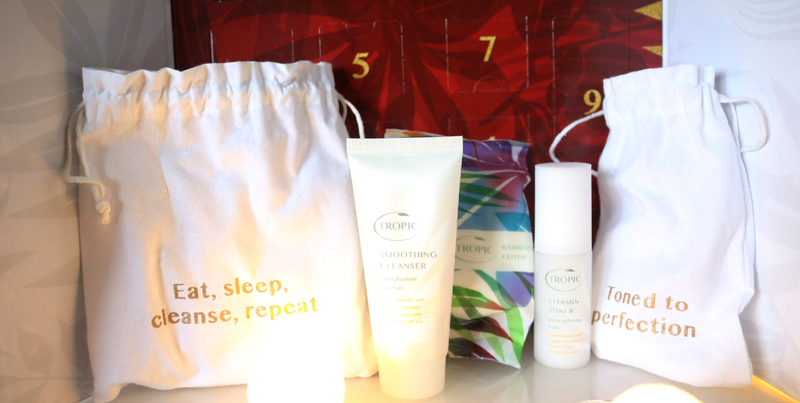 Packed full of natural skincare, body care, hair care and even featuring an exclusive full-size makeup product, the gift collection includes some of Tropic's bestsellers such as their Super Greens Nutrient Boost Oil, Nourishing Hair Cleanser, Fruit Peel Resurfacing Serum, Vitamin Toner Pore Refining Mist and Whipped Body Velvet, so you can pamper yourself all the way into 2019! 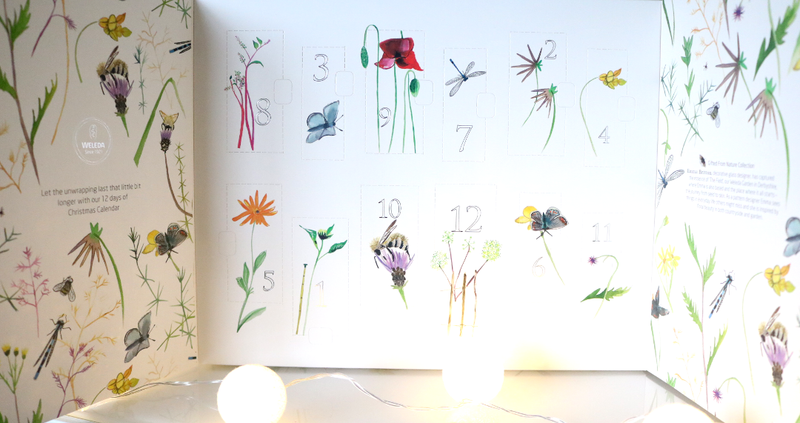 Weleda has commissioned the local Derbyshire based artist Emma Britton, to design their Christmas range this year and you'll be able to see her beautiful nature-inspired illustrations in all their glory on the exclusive gift packaging - no need for extra wrapping paper! 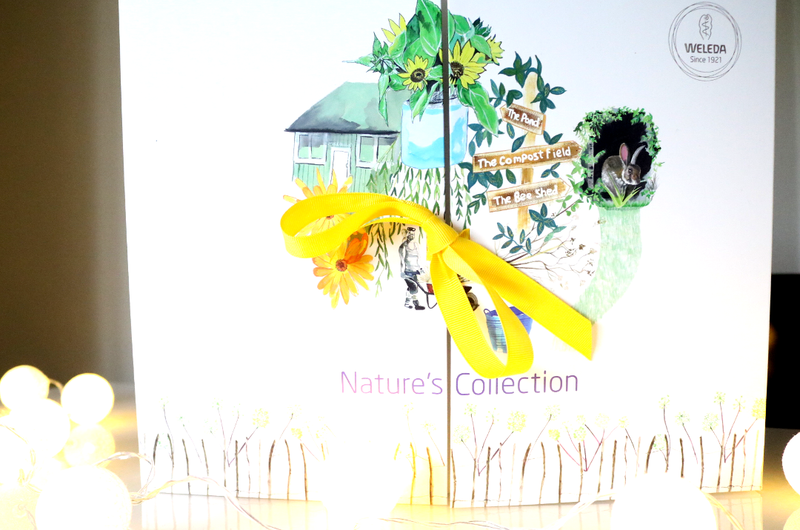 As always, Weleda has a gift for everyone's green beauty needs and budgets, but my top pick is the Nature's Collection 12 Days of Christmas set which is a sheer delight to open up. 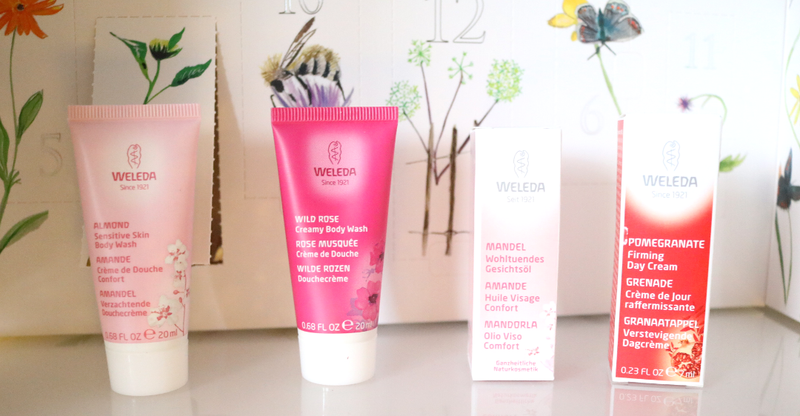 Behind each door, you'll find a range of 12 mini Weleda products which perfectly showcase the best that the brand has to offer with body lotions, moisturisers, shower treats, luxury oils and more, plus there's the iconic Skin Food in a bigger 30ml size on the last day which is one of my personal favourite multi-purpose skincare products. Probiotic skincare has been a huge trend in the beauty industry this year and I imagine it's only going to become even more popular in 2019. One of the very first British brands to research the power of probiotics in skincare was Aurelia, and to this day, they are at the forefront of developing some really impressive and effective formulas. I've had the pleasure of trying out many of their products and they are one of only a few luxury clean beauty brands that I often recommend for all skin types to try. 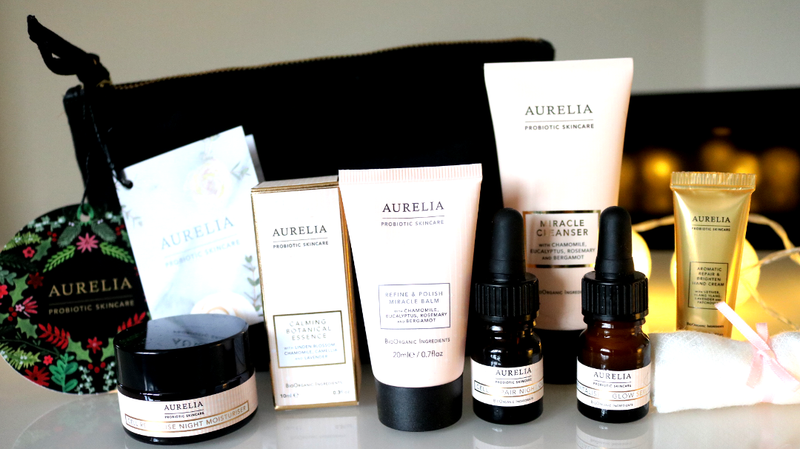 If you're new to Aurelia, their Night Time Indulgence Collection is a must-have and I'd be thrilled to find this gift set under my tree! The collection contains six of the brand's award-winning products such as the Refine & Polish Miracle Balm, Revitalise & Glow Serum, Cell Repair Night Oil and Miracle Cleanser, all presented in a chic black bag. 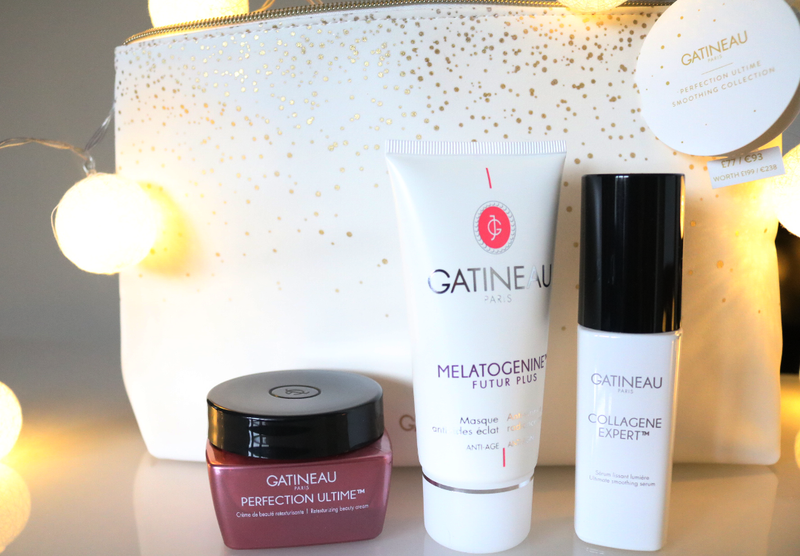 My mum and many of the older female relatives in my family are big fans of French skincare, so Parisian brands such as Gatineau are always popular choices at Christmas in my house. Gatineau's range of gifts this year is exceptional as always and there are some amazing deals to be had, such as this Perfection Ultime Smoothing Collection which is worth £199 but can be purchased for £77 - that's 61% off! Presented in a stylish white bag with a festive gold pattern, it contains three customer favourites; Perfection Ultime Retexturizing Beauty Cream (50ml), Collagene Expert Ultimate Smoothing Serum (30ml) and Mélatogénine Futur PLUS Anti-Wrinkle Radiance Mask (75ml), and is sure to delight any mum, gran or auntie who loves luxury French skincare. If you're sticking to a smaller budget, but still want to treat your mum to some Gatineau, take a look at their Little Luxuries gift set which is more affordable at £29 and is worth £92.42. Featuring seven of the brand's iconic products in handy travel sizes, it has everything that they'll need to compile an effective at-home, anti-ageing skincare routine and comes in a high-quality zip-up toiletries bag. Candles always make superb Christmas gifts and the more luxurious the better! This particular one from the famed London based perfumers Miller Harris, is named Digne de Toi and has a delicately soft and unashamedly feminine scent. Notes of Pink and White Roses are blended with Fresh Mandarin, Lychee and Blackcurrant for a summery warmth to help you beat those winter blues. 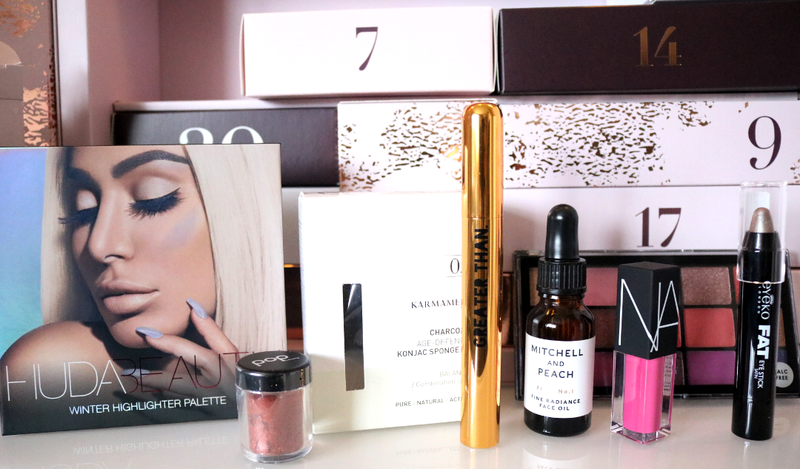 You can't have a luxury Christmas Gift Guide without some Charlotte Tilbury can you?! 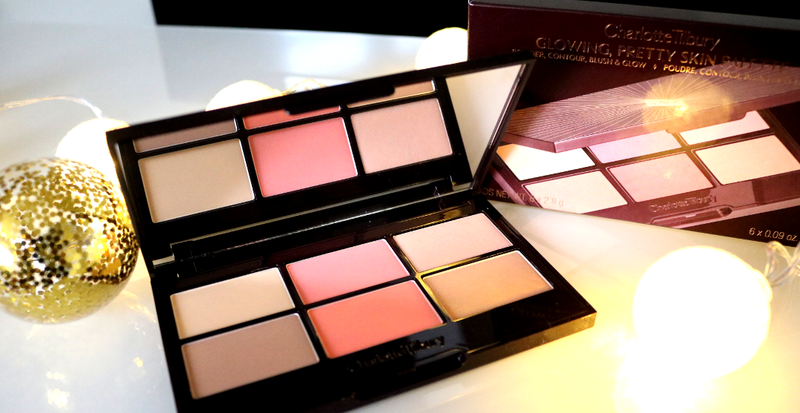 Honestly, everything from Charlotte Tilbury would be incredible to unwrap as a gift this Christmas, but if I could only pick one item, it would likely be the Glowing Pretty Skin Palette because you basically get six products in one, and who doesn't love a luxury makeup palette? This palette has the classic Charlotte Tilbury branding/design that's become so covetable and inside, you'll discover six different powders to get your skin glowing this Christmas. There's Airbrush Flawless Finish in 2 Medium: a warm powder with golden undertones to help set your makeup, Blush in Pretty: a youthful rosy flush to illuminate any skin type, Illuminating Glow: a soft champagne highlighter. Bronze and Contour: a neutral cocoa to tone and sculpt, Blush in Summer: a bright coral with a soft sheen and Highlighting Glow: an opalescent with golden/pink undertone for a dazzling glow to your complexion. Stunning! Know someone who lives for NYE? 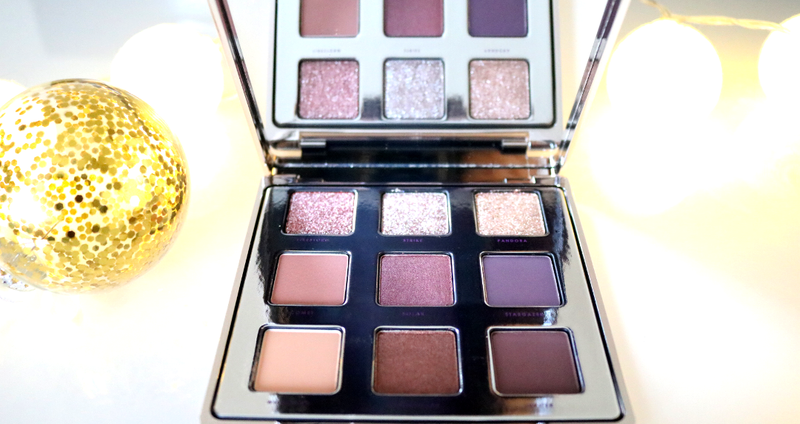 Get them the new Ciate London Glitter Storm Eyeshadow Palette to dazzle everyone at this year's party! 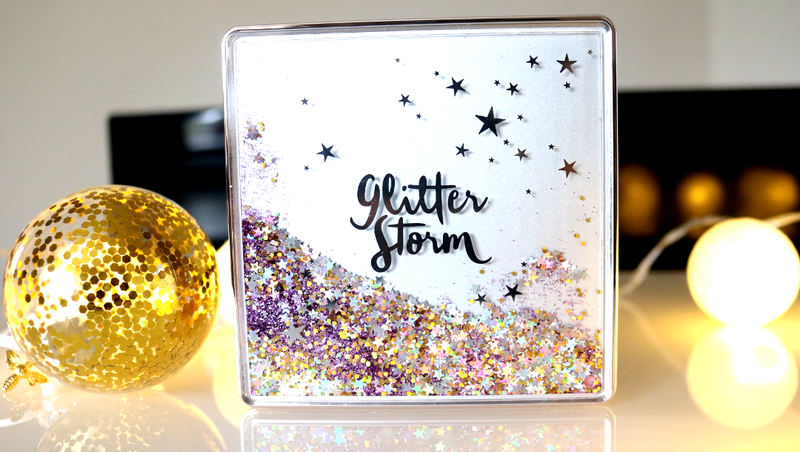 From the addictive cascading glitter packaging to the nine wearable shades of eyeshadow inside, these formulas are all high quality, with fallout-free glitter being the main feature. This enviable array of pressed glitter, soft mattes and molten metallics is a dream come true for party girls everywhere! What's on your luxury Christmas wishlist this year?